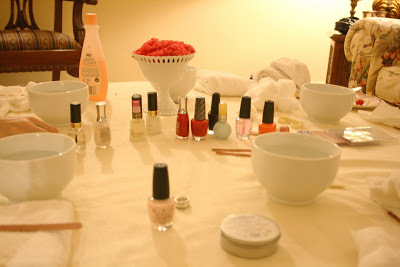 This past weekend I got to celebrate my 30th birthday with a few of my girlfriends with fondue and a pampering party. It was a blast and a great way to “ease” myself into an older age bracket. 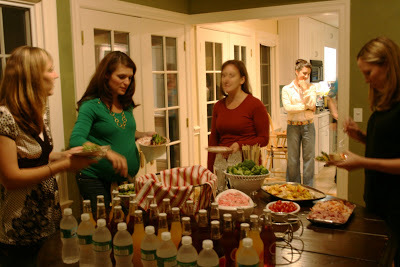 My girlfriend Ashley hosted the party at her house. The cheese fondue was delish. The chocolate fondue hit the spot. The dippers were all so yummy. A professional masseuse came and gave everyone back massages and little pampering goodies. Definitely the highlight of the party. Manicure and pedicure tables were set up so everyone could beautify their nails and toes. Both equipped with soaks, oils, scrubs and lotions. 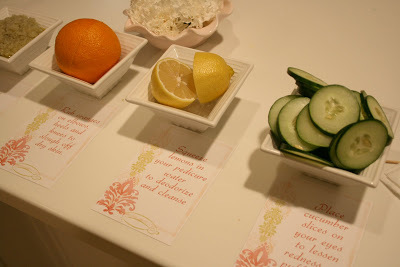 There was a mini spa bar. The evening was very delightful and a perfect way to ring in my thirties. Thank you to everyone who came out and celebrated with me! 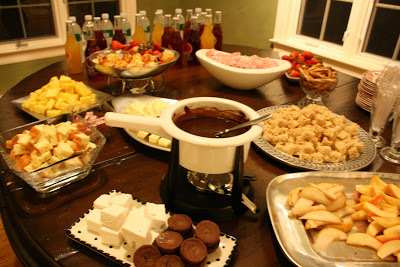 The post Birthday Fondue Pampering Party appeared first on Darling Darleen | A Lifestyle Design Blog .